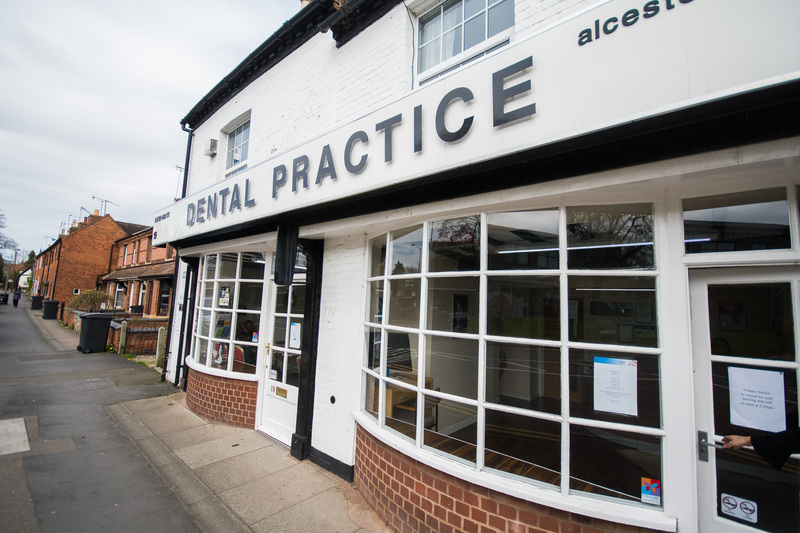 Located in the heart of Alcester, our practice offers high quality dentistry. Our team are warm, friendly, highly experienced and trained to look after all your dental needs. Unique Smiles is a dental practice in Alcester, Worcester. The practice has been a fixture of this lovely town for many years, and has undergone a change in management with principal dentist Dr Bhavesh Nathwani leading the team. Re-launching as Unique Smiles in 2017, we aim to push the boundaries of modern dentistry and offer the very best care to our patients. 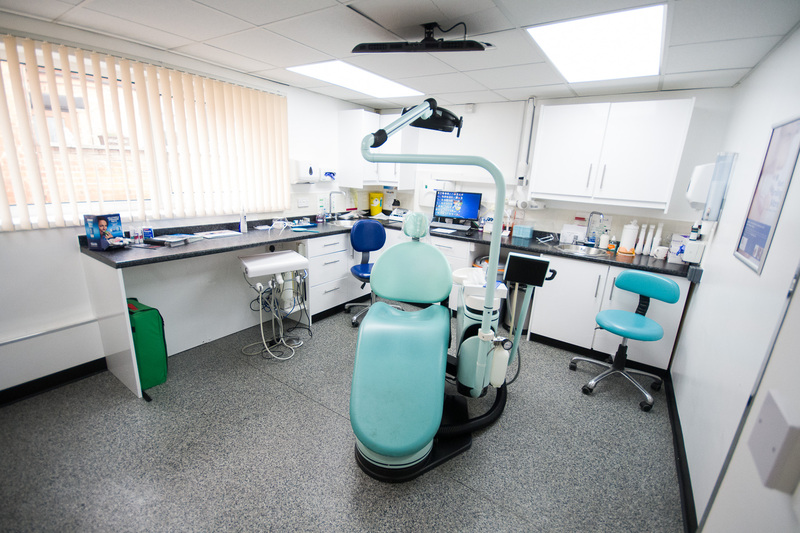 We offer a full range of dental treatments, everything you’d expect at your dentist. We also offer more advanced dental treatments such as dental implants, smile make overs and facial aesthetics (Dermal Fillers and wrinkle-reduction injections). 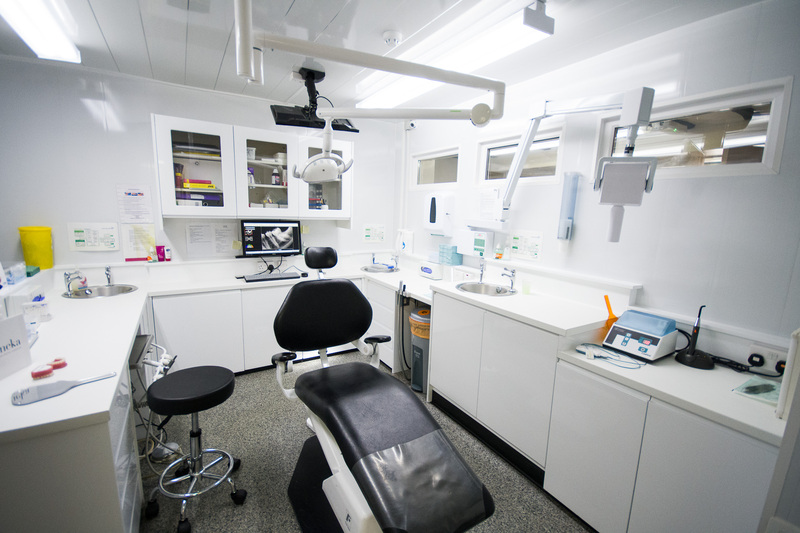 What makes Unique Smiles a leader in dentistry is that our dental team regularly undergo extensive additional training and postgraduate study. We feel that our breadth of additional expertise makes our team truly unique. There have been many scientific studies suggesting that smiling is linked to happiness, but that’s just common sense really. We’re here to help you keep on smiling. Private dentistry is more affordable than ever before, spread the cost of your private dental treatment with small monthly payments via Denplan, and we now offer 0% interest finance on certain dental treatments. We set up our patients for a lifetime of smiling, whether is spending extra time with our younger patients to ensure they have a good understand of basic oral hygiene or ensuring the correct preventative care to maintain great smiles. Call our team on 01789 400111 to come down and see us!